Well, now that the world cup has started, I gotta mark this project as finished. I also did a drawing for a tshirt among the people who completed the virtual album. What were the results? I learned a bit about JQueryMobile, managed to create an application targeted to the local audience and got some little exposure. 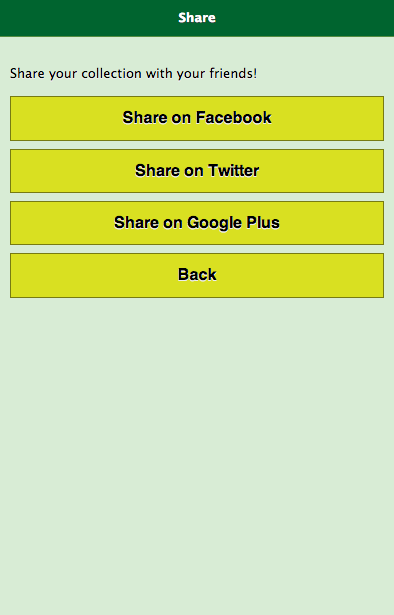 I also ended up with the “Collections” framework I might possibly do something with later on. Another financially unsuccessful project, but at least friends and family had a little bit of fun. 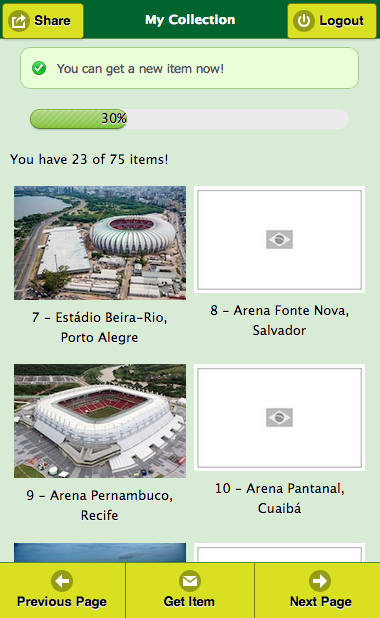 Yesterday I released a new version of brazilalbum.com, the free online virtual stickers album. The main new feature is the roulette; it adds a new level of interactivity to players since there’s now an element of luck into the game (it was based only on appointment mechanics beforehand). 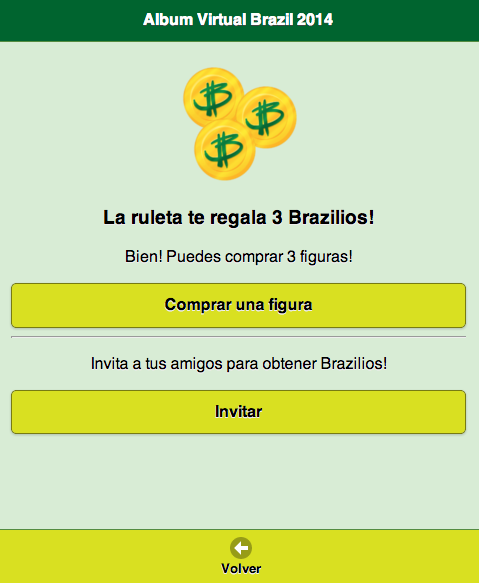 I also added virtual currency (Brazilios), you can use them to buy the figures. Was working a bit on it last week. Bought the domain two years ago hoping it would be of any use. Didn’t know what to do with it until last weekend. 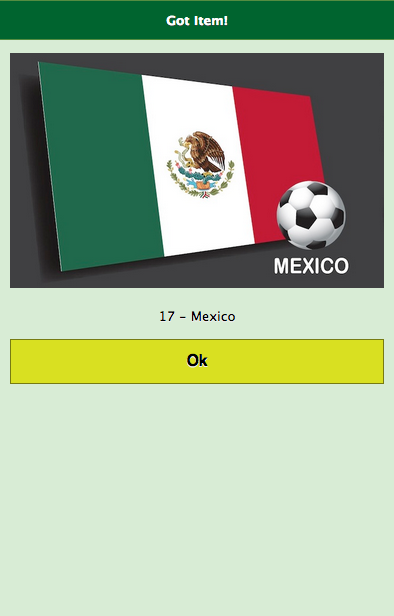 In http://mybrazilworldcup.net you can create a collection of pictures related to Brazil and the 2014 world cup, and share it with your friends. Technically speaking, it’s a mobile optimized website built using JQueryMobile+JSP for the frontend and a Java+MySQL backend, using Slashware Web Framework. I built it with simplicity in mind, knowing that the least I wanted was another project going off-control. Continued building my JQueryMobile knowledge, a journey I began with the PX2 engine. 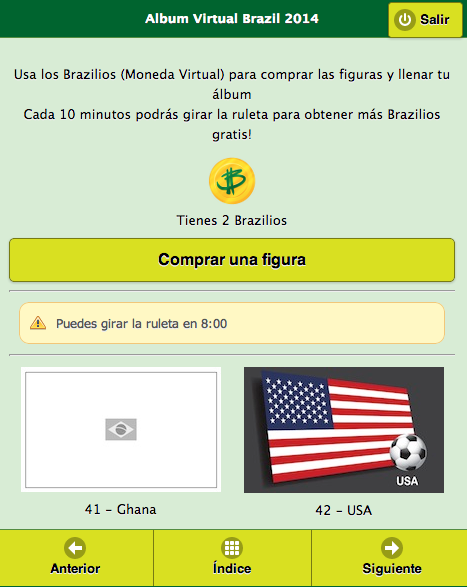 I also integrated ads from both appia.com and google adsense, and used implicit internationalization for the first time (it works in English, Spanish and Portuguese).